Welcome to the Kumu website! 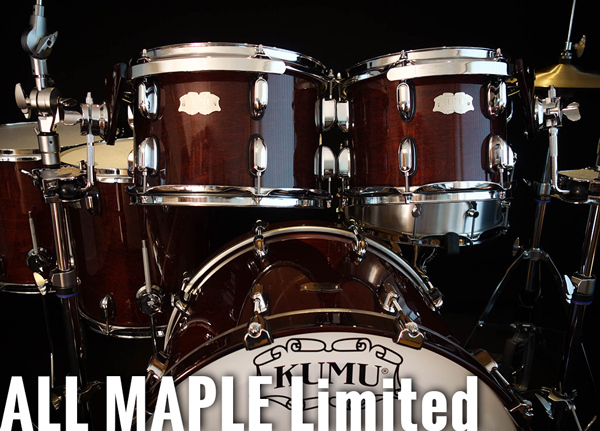 A bit of news for the 2018: the latest models in the Kumu lineup, All Maple Limited and All Mahogany Limited, have been updated – the lug model has changed and the price has dropped! 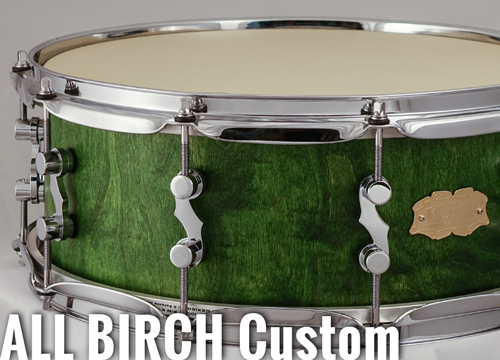 All Birch Custom models now feature a new shell option, 66S, which has turned out to be a very versatile and strong-sounding shell, working well in snares, toms and bass drums. 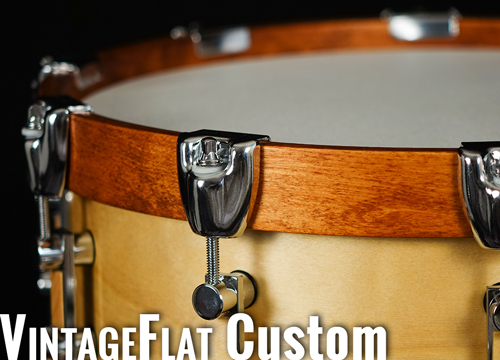 In this six-ply shell, four of the plies are vertical and two run horizontally, resulting in a nice low, beefy fundamental for the shell. 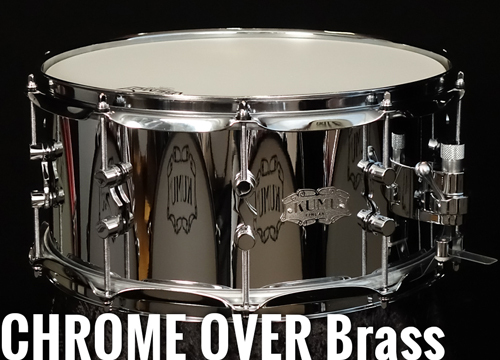 The latest snare drum models, Brushed Aluminum and Chrome Over Brass, have remained very popular. 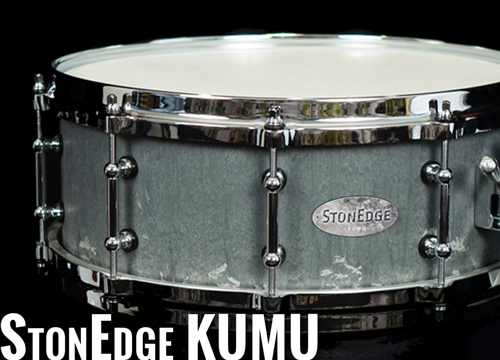 The most popular snare drums in the world are made of these materials, and they are also available as Kumus. 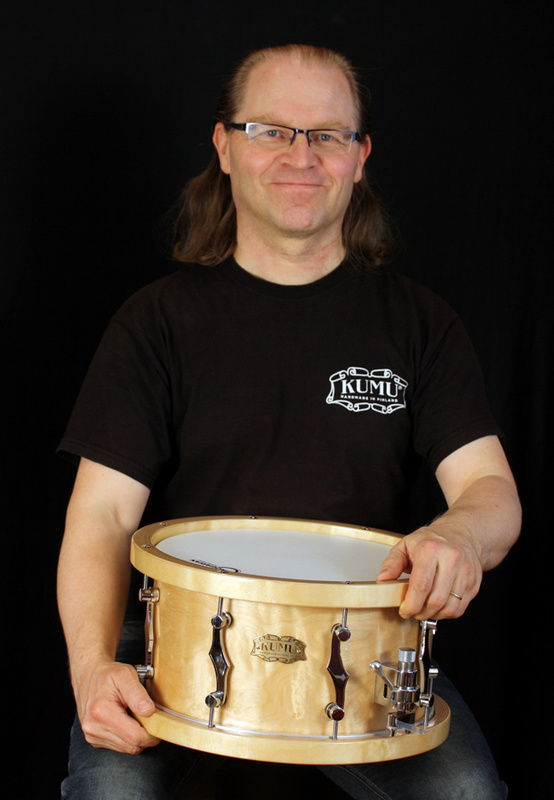 Kumu drums have gained more and more visibility in the US as well – we have attended the Hollywood Drum Show once and the Chicago Drum Show five times, and the feedback from these events has been really flattering. 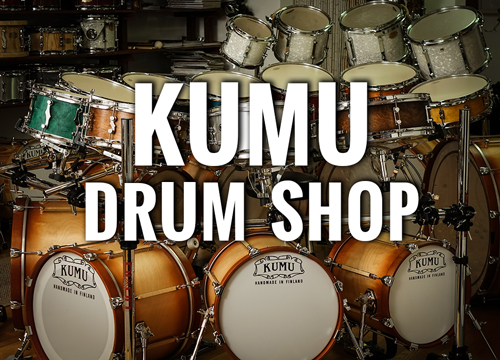 In January 2018, we showcased Kumu drums at the Anaheim NAMM Show for the third time. 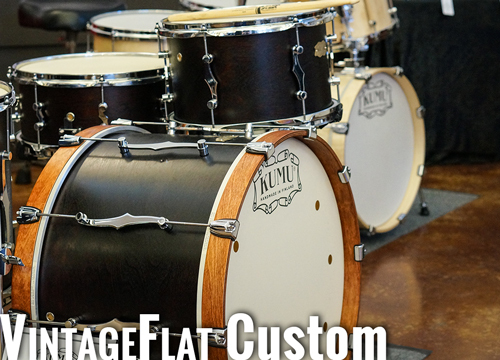 Our main idea is still to make high-class tools for drummers, without any compromise on the quality or materials used, while honoring drum-building traditions. 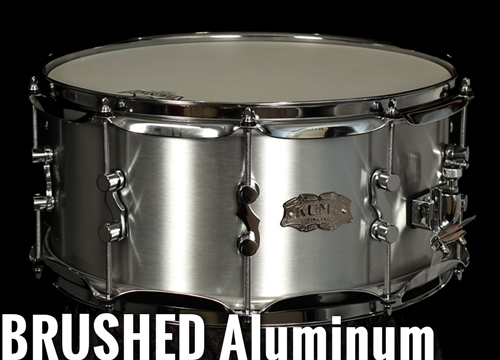 When you’re planning to get a new drum set or snare drum, don’t hesitate to contact me, I’ll be happy to answer any questions you might have! 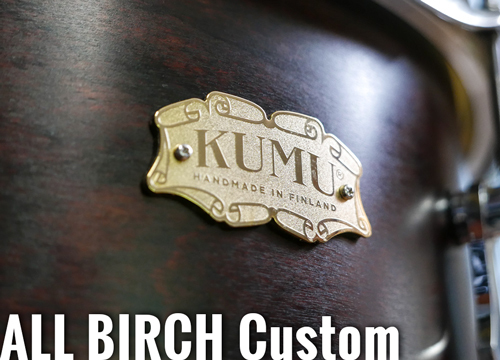 Founded in 1984, Kumu Drums is a small Finnish family business that makes high-quality drums by hand. Our clients include professional musicians, recording studios, music schools, marching bands and also hobbyists who want the best. 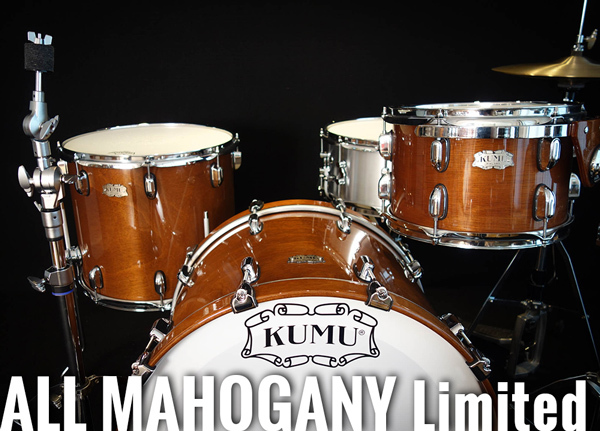 Kumu drums are known for their fabulous sound and gorgeous looks, as well as many unique details. 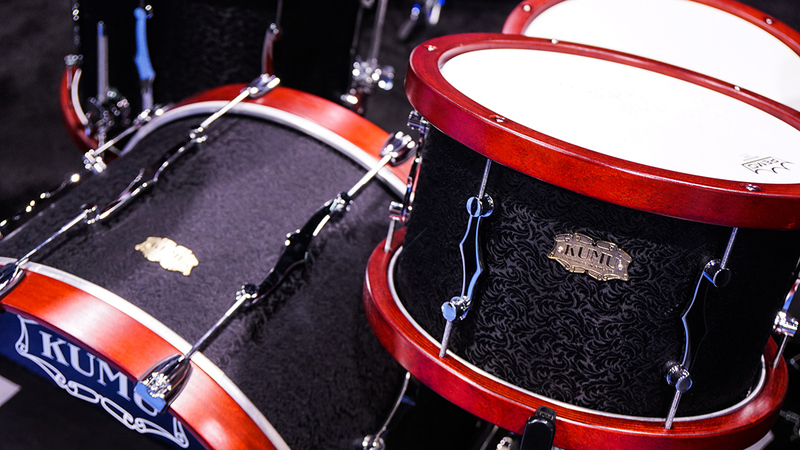 The design of our drums has received acclaim all over the world.